COLUMN: Greenhouse gases – what’s all the fuss? This is the third in a series of columns addressing various issues surrounding climate disruption in the West Kootenay. Greg Utzig is a local Conservation Ecologist who has been working on climate change issues for two decades. It’s a wonderful experience to walk into a greenhouse, especially in the winter. The moist warm air and the fragrant plant life it supports, like getting off a plane in Hawaii. So why are we so worried about greenhouse gases? Greenhouse gases, or GHGs, are substances that allow solar radiation to penetrate our atmosphere, while simultaneously restricting the flow of other radiation back out. The result is a net gain of heat within the atmosphere. Winds and ocean currents distribute this heat across the surface of the earth and deep into oceans. The most significant GHG is carbon dioxide (CO2), but a few other gases act in a similar manner. If you took high school chemistry, you may recall the biological carbon cycle in which plants take CO2 out of the atmosphere through photosynthesis, animals breath in oxygen and exhale CO2, and decomposition eventually releases more CO2 back to the atmosphere. As well, carbon from plants is washed into the oceans, buried and eventually turns into coal, oil or natural gas (fossil fuels), while sea shells are turned into carbonaceous rocks. Through this geologic carbon cycle, carbon is removed from the active carbon that circulates in the atmosphere and the biological cycle. Humans have been disrupting these cycles over the past 10,000 years. At first it was through the development of agriculture, clearing land and draining wetlands. This created minor tweaks to the biological cycle. With the advent of the industrial age, we began to also impact the geologic cycle. By burning fossil fuels we began to take carbon that had been stored in geologic strata for millions of years and release it back to the atmosphere as CO2 emissions. We also create concrete from carbonaceous rocks and release more CO2. Land clearing has greatly expanded, and places where forests used to uptake and store carbon are now occupied by cattle that emit methane, another GHG. Cow burps! How can anyone know how much CO2 was in the atmosphere before we started messing with the cycles? 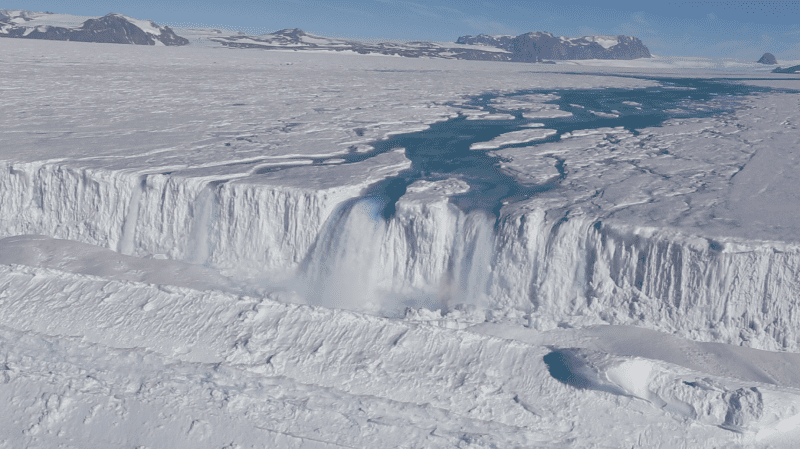 Based on analysis of bubbles in ice sheets in Antarctica, over the past 800,000 years levels of CO2 in the atmosphere varied between about 200 and 300 parts per million (ppm). Our GHG emissions have already raised that number to over 400 ppm, and it continues to rise every year. So far this has already increased average global temperature by more than one degree Celsius. So who’s responsible for all these emissions? Canada contributes less than two percent of global emissions, the US about 15 percent, and China about 30 percent. However when you look at emissions per person, the numbers are quite different. Each Canadian is responsible for about 21 tonnes each year, Americans about 20 and the Chinese about 8.5. Within the Canadian Columbia Basin, about three-quarters of our emissions come from industrial activities. Mining and smelting by Teck Resources accounts for the vast majority. Over half of community emissions result from burning gasoline and diesel for transport, while heating our homes and buildings with propane and natural gas makes up most of the rest. Our decomposing landfills also contribute substantial amounts. One aspect that’s often ignored is the contribution of exports to global GHG emissions. When purchasers in other countries burn East Kootenay coal, on an annual basis it contributes about 50 times the total emissions produced in the Columbia Basin. The inevitable conclusion is that if we want to meaningfully reduce Columbia Basin GHG emissions, locally and globally, we must start moving toward a new economic future. Digging up and exporting fossil fuels has no future in a world that wants to avoid catastrophic climate disruption. We need to reassess our transportation infrastructure and our household uses to reduce dependence on fossil fuels. Our abundance of hydroelectric power and sources of bio-energy certainly give us viable alternatives. Solar is also beginning to make a significant contribution. The recent Paris Accord is often touted as evidence that we are making significant progress in solving the climate crisis. Although the commitments under the accord are politically impressive, they are not nearly enough to keep global temperature increases below two degrees Celsius. The general scientific consensus is that we need to be at zero emissions by 2050 if we are to have hope of avoiding a major catastrophe. The argument is often made that since Canada is less than two percent of global emissions we are not that important, or that we shouldn’t act too soon as it might hurt our competitive advantage. An analogy that comes to mind is a group of people in a lifeboat. The lifeboat has a serious leak, and everyone has something for bailing, a bucket or a tea cup. No single bailer can stop the boat from sinking. What happens if everyone waits for someone else to start bailing? We all need to act now. Thursday night was a night that few who were in attendance will forget anytime soon. The atmosphere was electric as Vermonters from all over Bennington County shuffled into the amphitheater at the Burr and Burton Academy library, patiently waiting their turn to speak up before a packed crowd at the Governor’s Climate Action Committee public hearing. Five of the 21 commissioners sitting on Governor Scott’s Climate Action Commission were present to hear policy recommendations from the public. The commission is tasked with reducing the state’s carbon emissions in a way that benefits the economy and doesn’t disproportionately affect any group or individual more than others. Thursday’s public hearing was the third stop in a statewide listening tour currently being put on by the Climate Action Commission. Out of the 46 people to make public comments at the event, 35 Vermonters from of all walks of life stood tall behind the podium and offered the commission the same simple recommendation: fund the solutions with a price on carbon pollution. Among them were Green Mountain College President Bob Allen speaking at the behest of dozens of his students. Others who spoke included farmers, economists, students, retirees and other concerned citizens; a few of whom referred to carbon pricing as “low hanging fruit” at this moment in time. Manchester teacher Stephanie Moffett-Hynds points to her Eighth grade students, when faced with the same questions; they too, recommend waging a fee on pollution. Vermont is not on the path to hitting its statutory goals of 75% reduction by 2036; in fact, carbon emissions have only risen since 1990 base levels. Attendees brought forth a sense of urgency, reminding the commission that we have no time for half-measures. Many speakers offered very personal stories, bringing back memories of the damage caused by Tropical Storm Irene in Vermont less than ten years ago. Some brought up much more recent events. “I still don’t know if my family is OK” said Sabrina Melendez, a student at Bennington College, of her relatives in Puerto Rico currently facing the aftermath of Hurricane Maria without cell phone service, power, or running water. Maria is just the latest in a string of the most intense consecutive super storms in known history to wreak havoc on the Caribbean, Southern U.S., and Mexico. As a young person, Sabrina suggests it’s the most vulnerable populations, along with future generations, who are disproportionately affected by climate change and thus should have more say in policies intended to mitigate its future effects. “One hundred percent renewable energy is realistic” and we need to “price carbon now” if we are going to get there, Sabrina demanded. Vermonters like these are standing up and demanding action all around the state, now. Have you spoken out for carbon pricing at a CAC hearing yet? "The BANKS are willing to finance POLLUTER profits up to 6 DEGREES C of Global Warming from Climate Change." Two separate studies highlight a dramatic trend in Germany: the number of flying insects has declined by 76 percent over the past 27 years. There are 15 percent fewer birds than just twelve years ago. There is one thing on which everybody agrees: if the situation is bad for insects, birds and other animals will suffer, even reptiles. And it's no good for agriculture either, which is dependent on insects to pollinate plants. Before Hurricane Maria tore through the rest of this island, it came to Mayor Jorge Márquez’s home. The storm ripped through improvised plastic shutters, shook the windows and sent his panicked family, including his grandchildren, scurrying to a bathroom to hide. For four hours, as the fiercest of Maria’s winds roared through his mountain town in southeast Puerto Rico, Márquez kept the wind from forcing itself in by pushing a dining table hard against the front door. At the end, when the winds finally died down, he stepped outside to glimpse at the damage to the town he’s run for nearly two decades. Tattered roofs littered the ground. Snapped trees mangled power lines. The local hospital was lost. The town’s funeral home was gone. 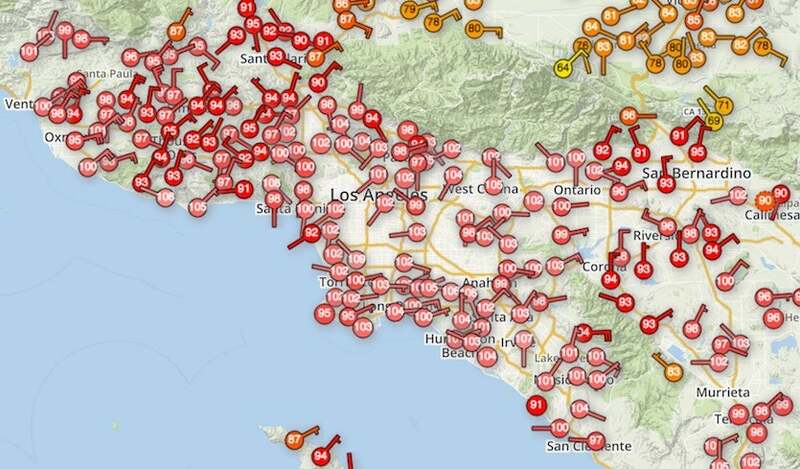 Above: Many stations in southern California had already topped 100°F as of 1 pm PDT Tuesday, October 24, 2017, as shown in this WU WunderMap. It’s not every October 23 or 24 that millions of Americans are swathed in temperatures above 100°F. This week has done just that, bringing some of the toastiest weather ever observed in the United States during late October, and more pre-Halloween heat is on the way. By far the most scorching weather has been in Southern California, although it’s also been exceptionally mild this month in settings as far-flung as Michigan, Florida, and New England. A multi-day summer-like heat wave kicked into high gear on Monday and continued Tuesday along and well inland from the California coast, from Santa Barbara through Los Angeles to San Diego. Dozens of locations record highs for the date and all-time highs for this late in the year, and Santa Ana winds kept the temperatures amazingly warm throughout Monday night. In Orange County, the city of Fullerton soared to 107°F on Monday. According to WU weather historian Christopher Burt, this is likely the hottest single temperature recorded anywhere in the United States so late in the year. Even Death Valley has never recorded a temperature this high after October 16 in any year! For comparison, the national U.S. record high for November is 105°F, most recently at Tustin Irvine Ranch, California, in 1997. Another impressive mark: downtown Los Angeles (the University of Southern California campus) hit 102°F. Prior to Monday, the downtown station had never topped 100°F after October 17, in records going all the way back to 1877. 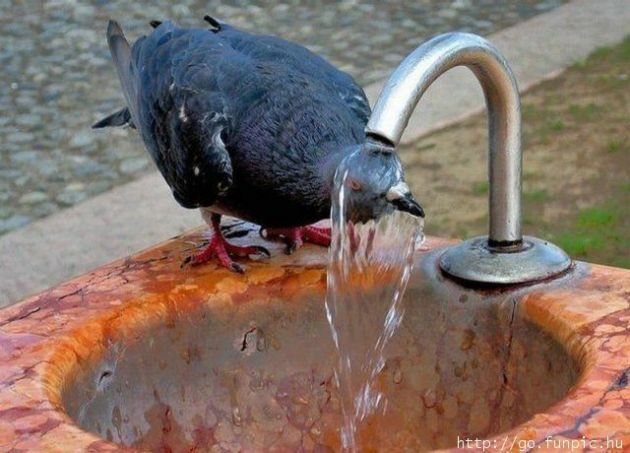 Incredibly, the USC downtown station got even hotter on Tuesday, reaching 103°F at 1 pm. Here are some of the many records set on Monday, with the old daily record and year and the year that observations began. Asterisks denote that the high was an all-time record for so late in the year. The heat wave and Santa Ana winds are being caused by a large, near-record-strength dome of high pressure that’s settled in over the Great Basin, a few hundred miles northeast of Los Angeles. The difference in pressure between this high-pressure system and lower pressure over Southern California has driven gusty northeast winds over Southern California. Since these originated over desert areas, they are hot and dry. As the air descends from the mountains to the coast, the air gets even hotter and drier due to adiabatic compression—the process whereby the pressure on a parcel of air increases as it descends, decreasing its volume, and thus increasing its temperature as work is done on it. These downslope winds are why the most impressive records on Monday occurred along and just inland from the coastline. In locations where the winds kept up on Monday night, there was little relief from the heat. Overnight lows were as high as 90°F (Fillmore, in Ventura County) and 86°F (Van Nuys). Some locations stayed near 90°F all night except for just an hour or two when the winds slackened and the temperatures dropped to around 80°F. Even a weather station at 5655 feet, near the summit of Mt. Wilson, failed to dip below 65°F. Figure 1. 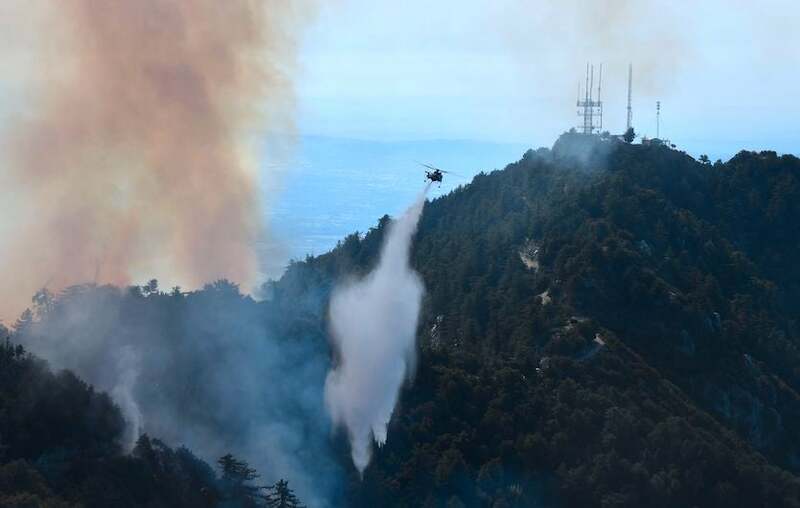 A helicopter drops water over a fire in the Angeles National Forest near Mt. Wilson Observatory, northeast of Los Angeles, California, on Oct. 17, 2017, overlooking the San Gabriel Valley. As of Tuesday, Oct. 24, the fire covered 50 acres and was 70% contained. Image credit: Frederic J. Brown/AFP/Getty Images. The heat and wind will continue through Wednesday across the coastal ranges of Southern California, keeping fire danger at critical levels on both Tuesday and Wednesday as designated by the NOAA/NWS Storm Prediction Center. The very warm night Monday night gave temperatures a running start toward highs on Tuesday that could match or even exceed Monday’s at some locations (as was the case in Los Angeles, as noted above). Adding to the fire risk, winds were already gusting above 60 mph at some locations by midday Tuesday, and relative humidity on Tuesday night may remain as low as 10-15%, dropping below 10% as the air heats up by day. Winds should begin to relax across the area by Wednesday afternoon. Hot temperatures pushed further up the California coast on Tuesday. Big Sur topped 100°F before noon, as did several other coastal locations. In San Diego, public schools closed early on both Monday and Tuesday because of the heat; by 2019, all of the district’s school buildings are slated to have air conditioning. Figure 2. 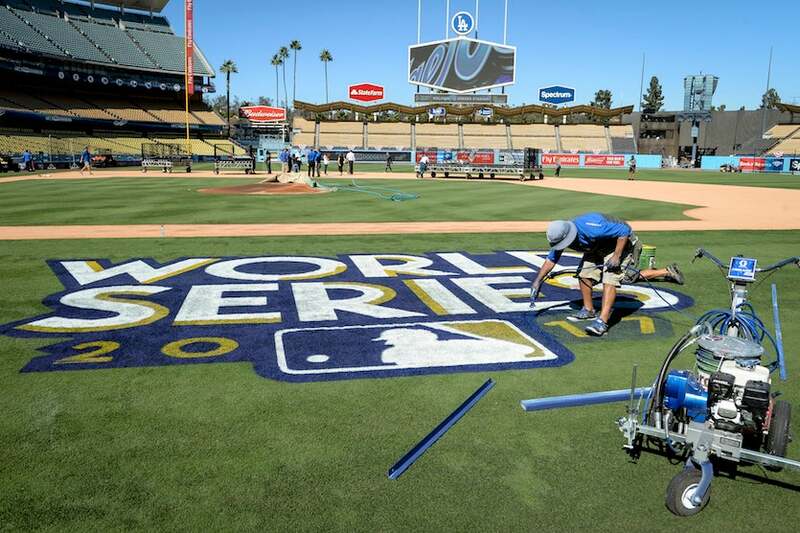 Finishing touches are put on the World Series logo on the field at Dodger Stadium on Monday, Oct. 23, 2017, prior to baseball's World Series between the Houston Astros and the Los Angeles Dodgers in Los Angeles. Image credit: David Crane/The Orange County Register via AP. Apart from the long-term warming of U.S. climate that’s resulting from human-produced greenhouse gases, there’s at least one other reason why we might expect World Series games to be warmer now than decades ago. Until the 1950s, all Major League Baseball teams were located in the Northeast, Midwest, and mid-Atlantic, prior to the major U.S. population shift toward the warmer Sunbelt. On the other hand, World Series games are being played later in October than they were during most of the 20th century, and all World Series games were played during the daytime until the 1970s. Both of these latter factors would tend to yield cooler rather than warmer first-pitch temperatures today as opposed to decades ago. Figure 3. Departures from average temperature (in degrees F) for the period October 1-22, 2017. Image credit: NOAA/NWS Climate Prediction Center. 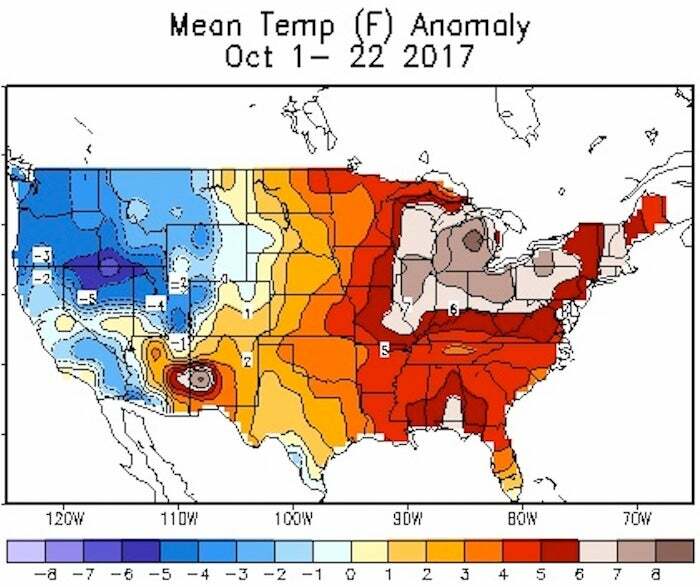 The first three weeks of October were remarkably mild for most of the United States east of the Rockies. Overnight lows across most of the Northeast on Monday night were in the 50-70°F range—warmer than the average highs for this time of year! Albany, NY, “dipped” to 68°F early Tuesday, compared to its average high and low for the date of 57°F and 37°F. If the temperature stays above 64°F through midnight, it’ll be Albany’s highest daily minimum ever recorded this late in the year, in data going back to 1874. Figure 4. A mishmash of color greeted leaf-peepers at Guilford, VT (near the VT/MA border) on October 18. 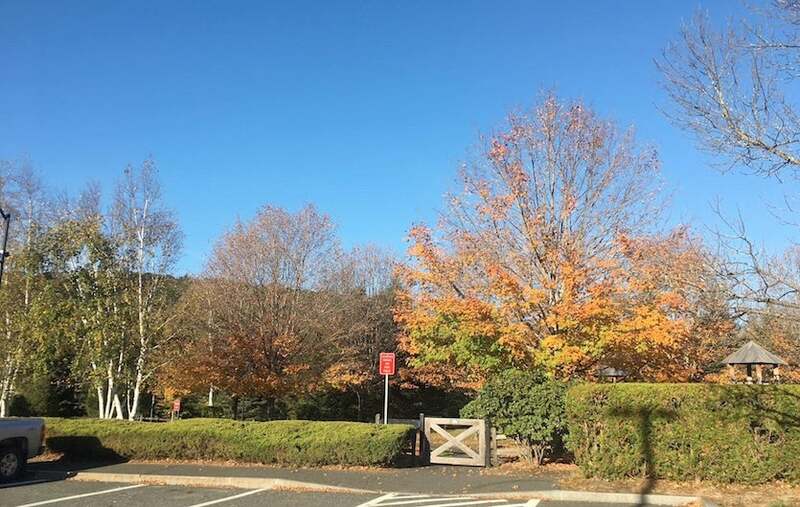 In this area, foliage is typically peaking by mid-October. Image credit: Bob Henson. A cool front pushing across the Northeast on Tuesday, followed by a stronger front early next week, should bring the region closer to seasonal norms, but the cooldowns may not be enough to avoid some all-time monthly warmth. Below are several locations that could end up notching their warmest October on record, based on observations through Monday, October 23, combined with WU forecasts through October 31. A disturbance dubbed Invest 93L continues to spawn widespread but disorganized showers and thunderstorms across the Western Caribbean, a notorious breeding ground for late-season hurricanes. In its tropical weather outlook issued at 8 pm EDT Tuesday, the NOAA/NWS National Hurricane Center gave 92L a 10% chance of developing into at least a tropical depression by Thursday and a 50% chance by Sunday. See our Tuesday morning post for more details on 93L. As previously reported based on in-situ data, the rate of increase in atmospheric CO2 during the strong El Niño in 2015-16 was about 3 ppm/yr compared with ~2 ppm/yr in recent decades. This is the fastest increase in CO2 ever observed, and plausibly the fastest since the end of deglaciation 10,000 years ago. Yet this rapid increase in CO2 occurred during a period when fossil fuel emissions were nearly flat (though still massively more than the biosphere and ocean can quickly absorb[/color][/b]). Fig. Extreme heat and drought impacted the carbon cycle in tropical forests differently in different regions, leading to the fastest growth rate of CO2 in at least 10,000 years. (NASA/JPL-Caltech). > This is the fastest increase in CO2 ever observed, and plausibly the fastest since the end of deglaciation 10,000 years ago. Yet this rapid increase in CO2 occurred during a period when fossil fuel emissions were nearly flat (though still massively more than the biosphere and ocean can quickly absorb). 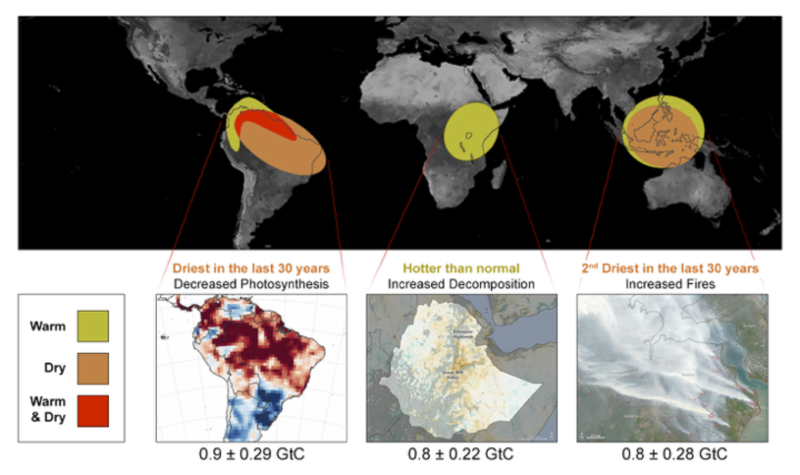 …Based on these results, further warming and drying of tropical forests is expected to result in less uptake and more release of carbon on land, unfortunately amplifying the effect of fossil fuel emissions warming the climate. Thank you for this super-informative post. The explanations and significance given are very clear. Significant wave height values detected by the altimeter instrument flying aboard Jason-3. The pass detected a nearly 400 nm long swath of phenomenal seas greater than 45 feet, with highest embedded significant wave height values to 57.8 feet (17.6 meters)! A hurricane-force low-pressure system in the northwestern Pacific Ocean is living up to the hype, generating massive heights measured at over 57 feet! Following up on forecasts calling for 55 ft. (17 m) wave heights, the National Weather Service’s Ocean Predication Center reported Wednesday that satellite altimeter readings have shown actual significant wave heights of greater than 45 feet over an enormous 400 nm swath of ocean, with the highest wave height recorded at 57.87 feet (that’s 17.6 meters!). Agelbert NOTE: This is just the beginning. It will get catastrophically worse. Today I have–if not the honor, then the duty–to describe, firsthand, what it is to live through the aftermath of the worst storm of this brutal hurricane season. In many apocalyptic dystopian movies, we see scenes where civilization has collapsed, nobody is around, and there are cockroaches scurrying throughout derelict ruins of buildings. Thanks to incredible scientific advances on development and deployment of super-pesticides, these movies have it all wrong. There won’t be any cockroaches, or any other bugs around. In fact we are presently killing insects so efficiently now, their absence may in fact accelerate our collapse, and we will have to rewrite these dystopian movie scripts. In this episode of Turbulence (Sep 15, 2017), Jake speaks with Peter Ward about the mass extinction events throughout Earth's history, the pressing issue of climate change, the future of evolution, the future of the human race, and other topics. The thickness, and thus volume of remaining Arctic sea-ice is much less than we think. In late winter, what we thought was 3 ft thick ice is actually only about 2.8 ft thick; 2 ft thick ice is really only about 1.5 ft thick. Ice volumes are lower by 11% to 25% depending on the overall thickness patterns. Terribly significant news, since sea-ice loss means broken persistent jet streams and many more, severe, longer duration extreme weather events. In my previous video I explained that seasonal (first year) Arctic sea ice that we thought (last week) was about 3 feet (or 2 feet) thick is really only about 2.7 feet (or 1.5 feet) thick this week. This is huge, with enormous implications. In this video, I brainstorm on how this error affects volume, how it varies over the melt season, and how it affects ice regrowth in the fall. 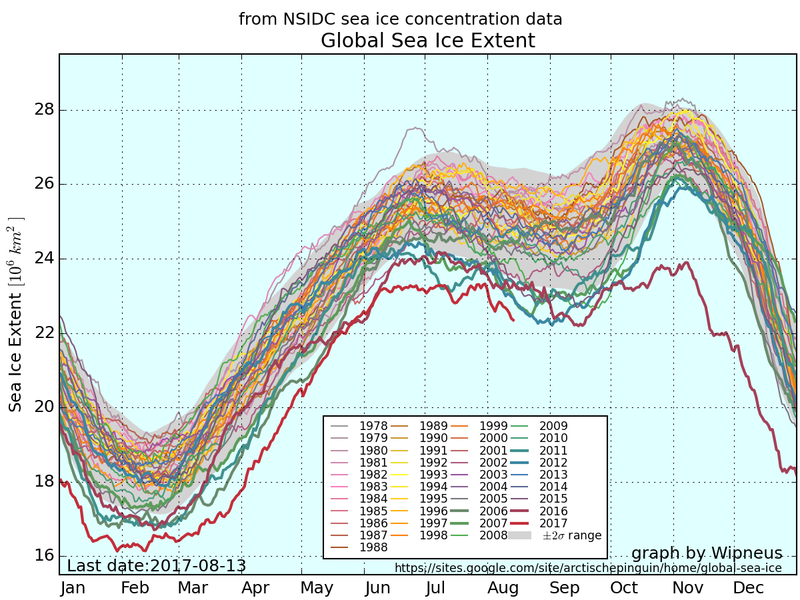 Bottom line: Complete loss of Arctic sea ice is even sooner than we thought. What is the coldest place in the world? It is a high ridge in Antarctica on the East Antarctic Plateau where temperatures in several hollows can dip below minus 133.6 degrees Fahrenheit (minus 92 degrees Celsius) on a clear winter night -- colder than the previous recorded low temperature. The researchers analyzed 32 years of data from several satellite instruments that have mapped Antarctica's surface temperature. Near a high ridge that runs from Dome Arugs to Dome Fuji, the scientists found clusters of pockets that have plummeted to record low temperatures dozens of times. The lowest temperature the satellites detected -- minus 136 F (minus 93.2 C), on Aug. 10, 2010. The new record is several degrees colder than the previous low of minus 128.6 F (minus 89.2 C), set in 1983 at the Russian Vostok Research Station in East Antarctica. The coldest permanently inhabited place on Earth is northeastern Siberia, where temperatures dropped to a bone-chilling 90 degrees below zero F (minus 67.8 C) in the towns of Verkhoyansk (in 1892) and Oimekon (in 1933). Agelbert NOTE: Antarctica is not just losing a steady amount of ice each year; the ice loss is accelerating each and every year. About three weeks ago, readers of CleanTechnica were introduced to my friend, Joseph Mangum in the article, “A Response To “A Call For Help For Puerto Rico.” That article was about a Gofundme campaign he had set up, looking for donations to set up solar systems on the island. Interior of Puerto Rico after Hurricane Maria. US Customs and Border Protection photo. Three weeks later, Joseph has used the first $5,000 raised by the campaign to build five solar systems, each complete with inverter, battery, and charge controller. And he has taken those systems to Puerto Rico to set them up himself. 20 individual food bags that consist of 5 lbs of rice, 1 lb of dried beans, 1 lb of dried lentils, 4 packages of instant mashed potatoes, 2 cans of tuna, and a small bag of dried fruit. I wish we could bring down so much more on this plane ride down. The current itinerary is to get the generators delivered during the week. We are going into the mountains in the central of the island and the going will be tough. So we are quite prepared for on-the-fly decision making. [Absence of communication] outside of San Juan also makes everything more complicated as well. We are supposed to be meeting with both the mayors of Comerio and Jayuya, but we’ll see. With [communications] down and no set date for our arrival in either town. When he gave me a few details of the facts, I was amazed. These five systems, at a combined cost of $5,000, each had a capacity of one kilowatt. They had been put together at the unheard of price of $1 per watt, including inverter, charge controller, and battery backup. Joseph is a solar installer in Brattleboro, Vermont. He is going with a friend, Mark Lamoureux, also a solar installer, who works in Keene, New Hampshire. They are taking everything they can on a commercial flight to San Juan. This includes the food, seeds, water purification equipment, and components of the solar systems. What they cannot carry down, Joseph has already arranged to pick up in San Juan. My guess is the main thing they need to get in Puerto Rico is batteries, which cannot be carried on a commercial aircraft. 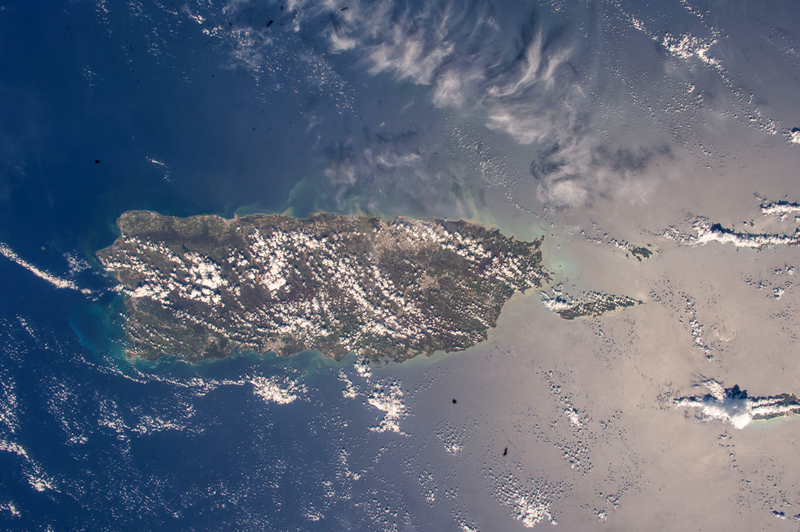 Joseph has a lot of connections in Puerto Rico, and they helped him find the best places to set up the solar systems. They are all going to communities in the interior of the island. Most of them are in the hills, and at least one is completely cut off, leaving Joseph unsure how he will get there. None have power now, and these systems will benefit a lot of people. One of the systems will be installed in a building near the home of one of Joseph’s relatives. A local handyman is helping a lot of people who need repairs because of storm damage, but his work is restricted to doing what he can without power tools. From there, Joseph is traveling to other communities to set up the other four systems. All four are in the mountains, without power or telephone connections. Some have no water. In each of these communities, Joseph will set up a system at an emergency shelter. The systems will each provide a small amount of ventilation at night in a room where a lot of people sleep. This can be a real life saver in a tropical environment. During the daytime, each system will provide access for charging cell phones, four at a time. In addition, each will power a wifi system with a satellite connection. They will provide lifelines to a large number of people who have been cut off. I have been amazed that he could put together these systems at such a low cost, even if he is not making any money. I asked him whether a deal could be made at the Gofundme site as an incentive, possibly offering a system set up in Puerto Rico and a second system to the donor, for a donation large enough to cover both. “These systems use panels designed for the tropics,” he said. “They are rated for temperatures of 60 to 100 degrees. They might not work well in Vermont.” He also told me that the panels are very inexpensively made. 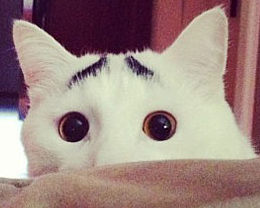 He believed that they might not be working in ten years. The issue in Puerto Rico is very pressing right now. 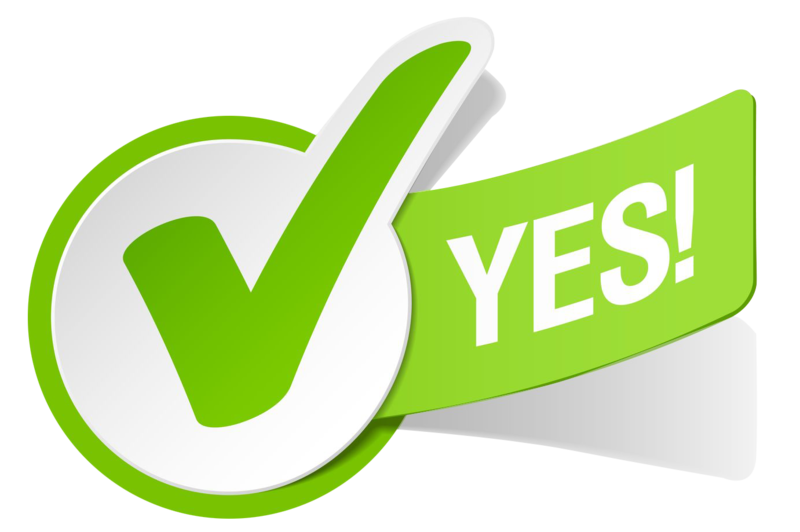 My feeling is that Joseph made some pretty good choices on the systems, addressing the short-term needs of a large number of people, rather than trying to address a long-term solution. I made Joseph promise to send me emails whenever he can, so I can get the word out on what is going on in the outback areas of the island. I have received one so far from him in Puerto Rico, telling me that he was setting up to go on his journey. It is possible that I will not get another until he gets back, but I have hope things will go better than that. I will keep you posted.